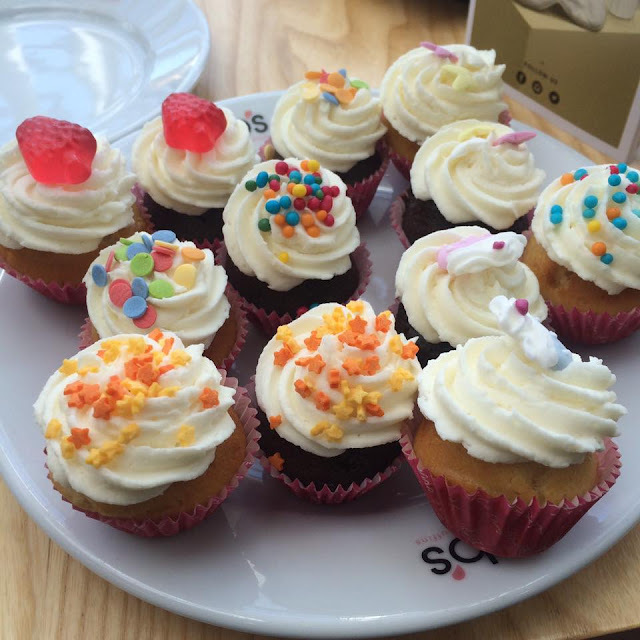 Last month, myself and 3 other lucky bloggers were invited to lunch with TV personality and successful business woman Amy Childs, where we were given the opportunity to ask her our burning questions over delicious cupcakes and sandwiches, whilst she was in Reading with her pop up shop. 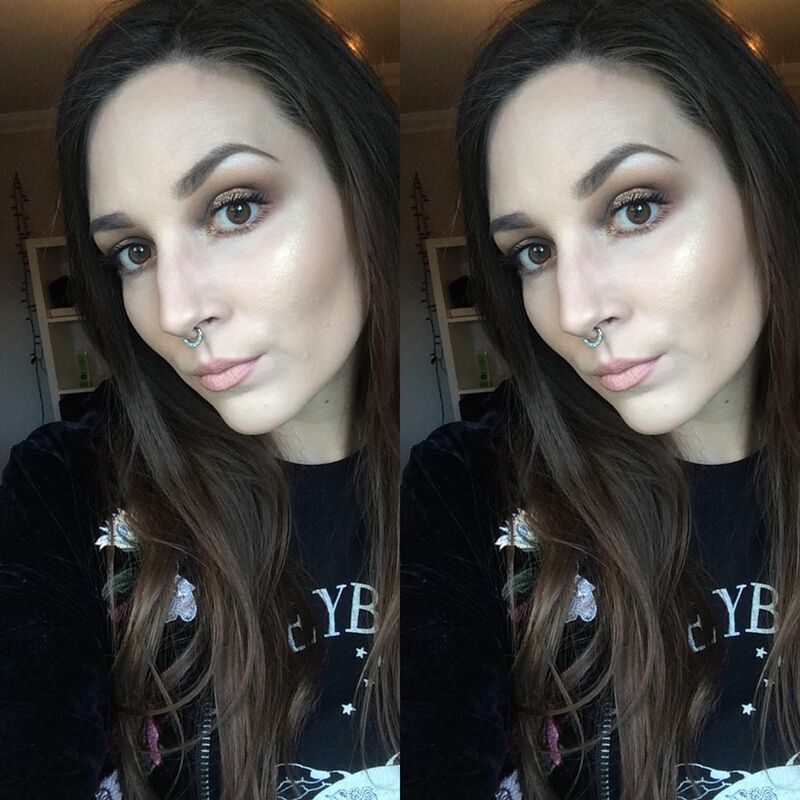 As Amy is a self confessed make up lover, qualified beautician and of course, beauty salon owner, it seemed only right to ask about her favourite products and beauty tips. Skincare wise, she swears by blogger favourite Liz Earle Cleanse and Polish Cleanser and recently, she's been really impressed by the Kylie Jenner Lip Kit in shade "Literally". Amy says she always wears good primer - her current favourite is Smashbox Photo Finish, and a foundation/moisturiser with a SPF to protect her skin. She believes in switching up her skincare routine every 6 months and uses a face mask two to three times a week. Amy's salon in Brentwood, recently relaunched and is as popular as ever - if you want an appointment, plan ahead: the salon tends to get booked up a whopping six weeks in advance. Amy Childs Official Salon offers a variety of treatments from facials to permanent hair removal and Semilac nails which last for up to 6 weeks. As we moved onto the subject of Amy's autobiography, she said that although it took a long time to get right, she loved the experience and believes she's created a reall feel-good read. She opted for a ghost writer (us bloggers love a celeb who is honest about having one!) who knew her well and helped write Amy's story in her voice. The main aim of her book is to inspire her female fans - "If I can do it, so can you" she said, and hopes for her fans to make their dreams come true through hard work. Amy admits that growing up, she struggled at school but started working in a salon at the age of 12. She knew that she wanted her own salon one day and grafted hard to get where she is today. Despite her fame and busy lifestyle, she still visits and works in her salon and boutique - if you visit, it wouldn't be unusual to be served by Amy on the till or have a treatment done by her. She also has a very hands-on approach to her fashion line, and told stories of her buying visits to China in search of the perfect lace for her dresses. It was also interesting to know that the majority of her clothing is produced here in the UK. 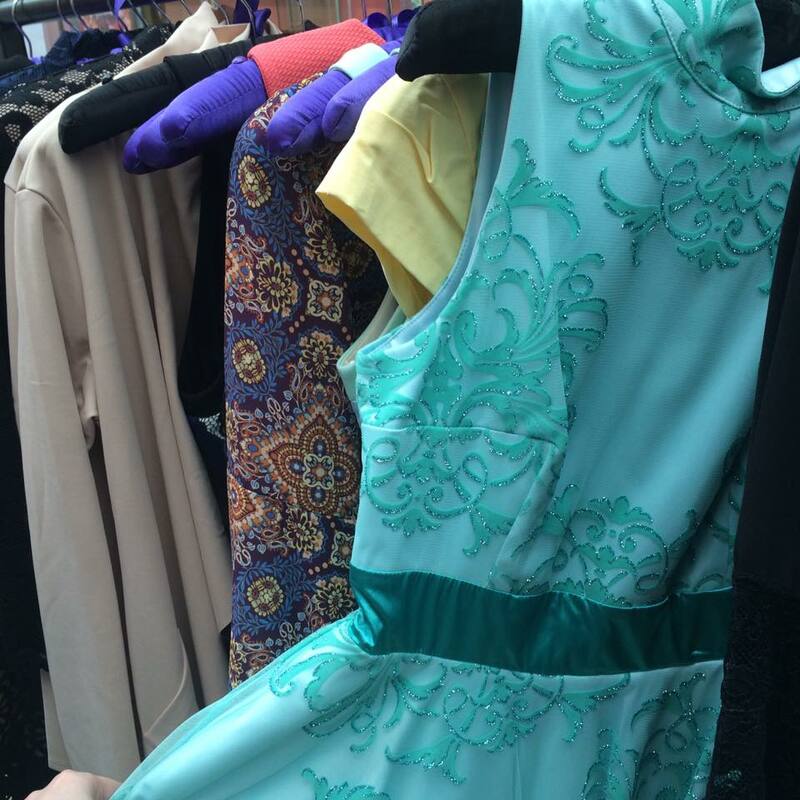 Next we headed over to the pop up shop to check out the al important dresses. What really struck me about Amy's clothing line is that it caters to such a broad scope. There's knee length and high neck dresses for a more modest or formal customer, the Wild Child range which typically features shorter length garments and bold print blouses, and is designed with younger fashion lovers in mind as well as gorgeous glitzy and low cut dresses for a night out. Amy's best sellers are the Katie and Belle dresses. 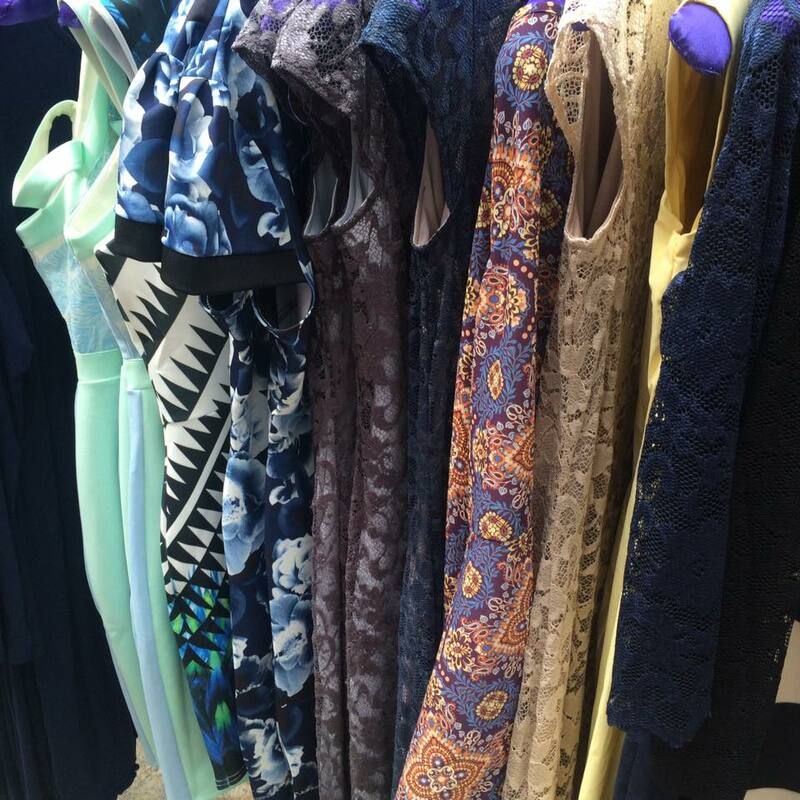 Amy Childs clothing is available in size 8 up to 18 and her customers range from 12 up to 60 in age. Her clothing is available online on her website, in her boutique in Brentwood and via Dorothy Perkins. I had a wonderful afternoon with Amy and really warmed to her. Although many people know her for appearing on TOWIE, I think that is one of her less important achievements. 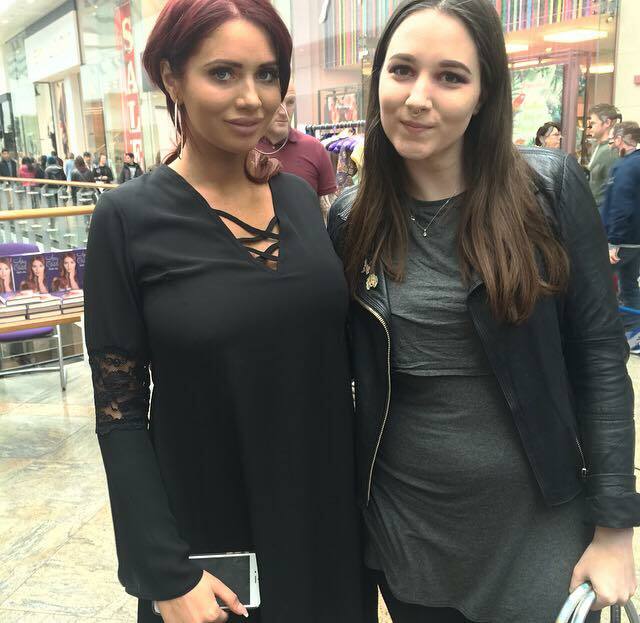 Amy is so hard-working and a thoughtful role model who is passionate about her businesses - I'm really excited to read "Amy Childs - 100% Me" and see what she gets up to in the future. A massive thank you to BB's for the amazing lunch, The Oracle for having us and of course Amy for her time and our "gorge" goody bags! *Written in collaboration with the Oracle, Reading. All content and views are my own.